The inbound marketing methodology, at its core, is actually pretty simple and easy to understand. It consists of 5 main components: Attract visitors with content, socialize your materials to connect with more of your audience, convert viewers with compelling offers, close your leads to customers, and finally, analyze your results to understand your results. 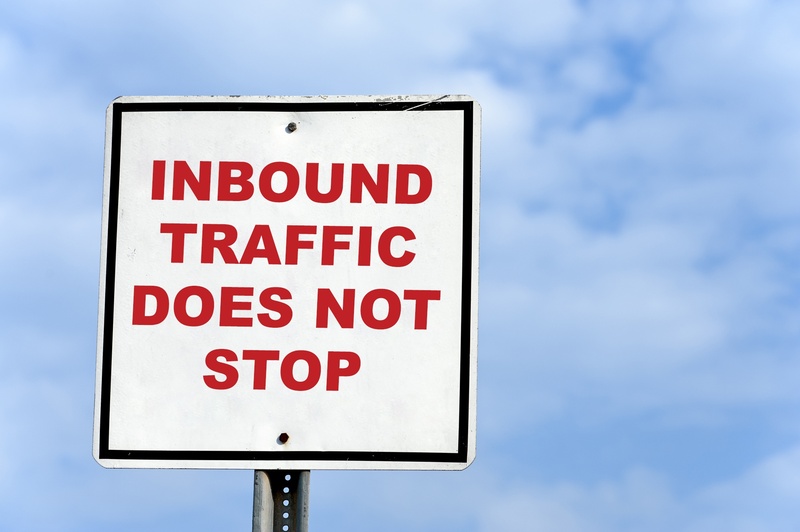 But understanding the core of the inbound methodology is only the first step. The second piece of the puzzle is understanding the tools you need to make it come to life. Having the right tools to help you along in the process can not only make your job a lot easier, but it can also help you connect all the pieces together in a way that makes it all much more streamlined. Here are our recommendations for 61 inbound marketing tools to help you get started. Once you've narrowed in on your target keywords, it's time to create your titles. Some keywords might be easy to come up with titles, but with others, you might need some help. Here are few great tools to help you think creatively about titles. 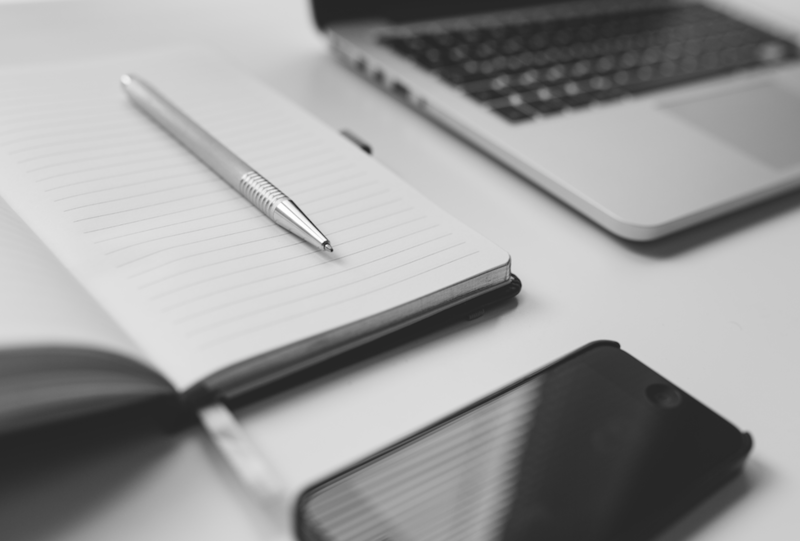 Now that you have a list of keywords and blog titles, it's time to start writing. While there are tons of blogging platforms out there that are easy to use, make sure to think about what you want to be able to do after you create a blog. You can pick a stand-alone blogging platform, like Wordpress or Blogger, but if you are planning on using marketing automation software, it might be worth checking to see what connections or integrated options you have. With that in mind here is a list of some of the best blogging platforms out there. Attracting new viewers to your website is great, but if those viewers never convert to leads, then you have no way to connect with them. Creating real, relevant, helpful offers is a great way to convert your online visitors. Try to think of it this way: Your visitors' contact information is like their digital currency, what information can you give them that is worth their email address or phone number? Don't expect to just put a form on your website and see the leads start pouring in. Not all leads are created equally. Some leads will be ready to buy from you right away, but most will not. Make sure that you understand your lead flow and create a process to nurture and follow-up with those leads. By continuing to converse and share relevant content with your leads, you can educate them about your products and services over time, establishing a relationship of trust and thought leadership. There are a lot of different tools out there to help you nurture your leads. Each one has a slightly different price point, interface, and process. 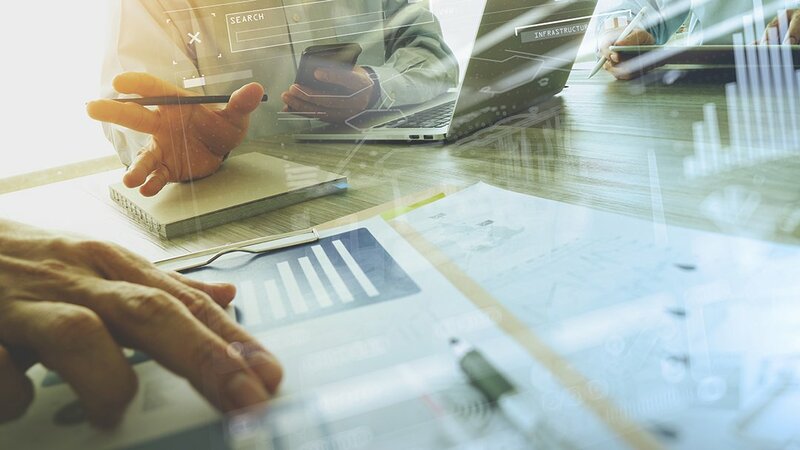 While they all offer a similar suite of tools, it can be worth looking into the different options to find the tool that most resonates with your style of business. Closing out more customers is the bottom line of what we are trying to accomplish with marketing and sales. Having tools that help your team track, communicate, and close customers is essential. 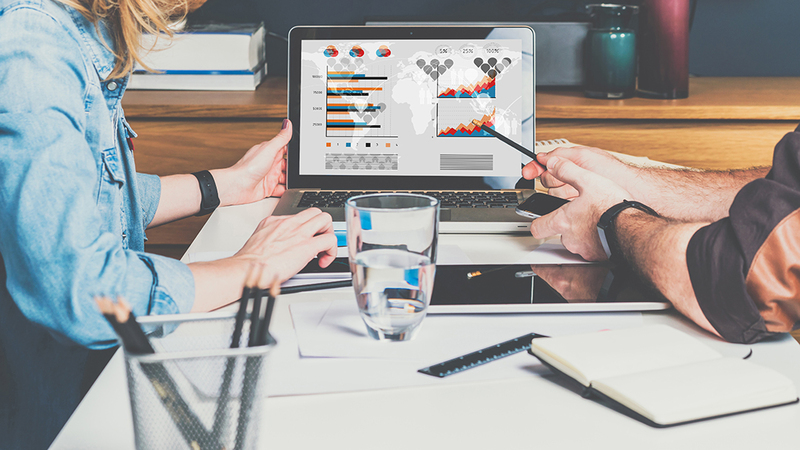 It's important to know that you shouldn't need ALL of these tools (and this is definitely not an exhaustive list of options), but by creating a marketing suite of different tools to draw on, you can create a strategic, data-driven marketing strategy that will help take your company to the next level. If your head is spinning, don't hesitate to contact us, we'd love to talk to you about how to create a marketing strategy that drives results for your business.